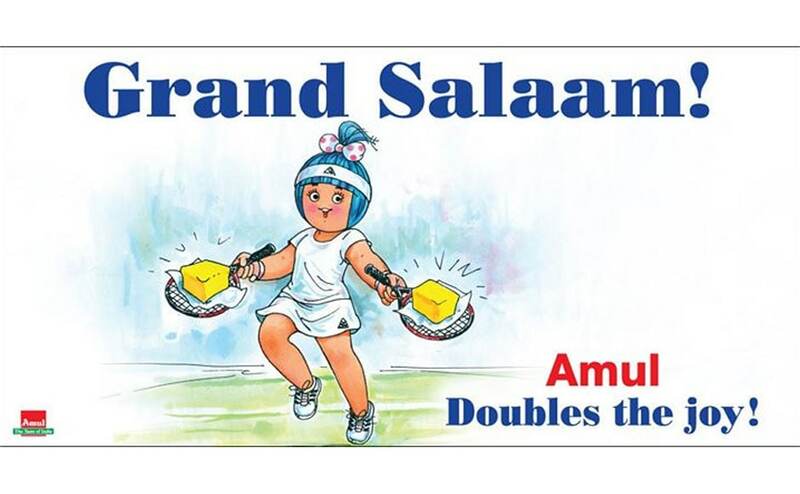 Amul's latest advert highlights Indian success at Wimbledon 2015. Paes his unique in having so much success while chopping and changing as much as he has. 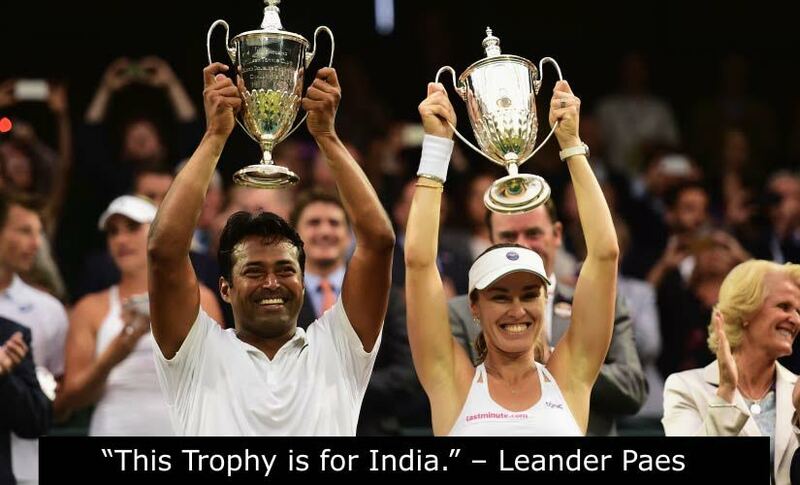 10 best quotes from Wimbledon 2015. 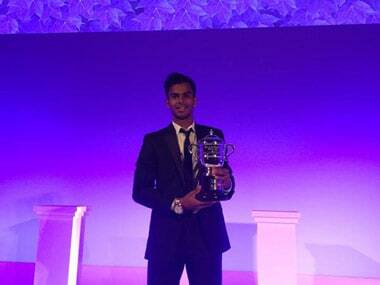 Nagal also said that coming from India and winning the title makes it even more special. 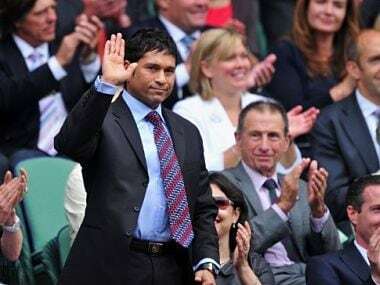 Iconic cricketer Sachin Tendulkar has congratulated the trio of Leander Paes, Sania Mirza and young Sumit Nagal for their respective victories at the Wimbledon tennis Grand Slam. 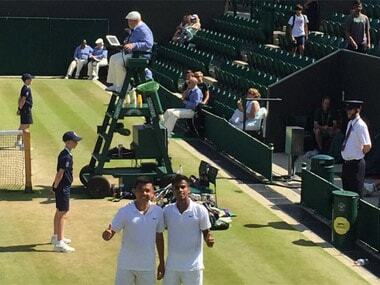 India's Sumit Nagal won the Wimbledon junior men's doubles title on Sunday with partner Nam Hoang Ly — becoming only the sixth tennis player from the country to win a junior title at All England Club. 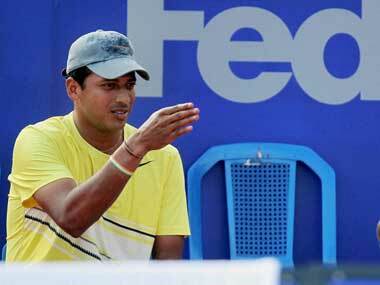 Asked as to who has been Sumit's idol, Nagal senior said that his son looks up to Wimbledon champion Novak Djokovic.